Just wanted to put out here that The Pines Resort on Lake WInnie as NEW OWNERS. Chad & Melissa took over the resort in June and will make The Pines great again They have already made small changes that will make customers happy. I've been going to Winnie over 40 yrs and love the resort. Looking forward to more customers coming to enjoy the big lake & getting to know people who come to the Resort!! 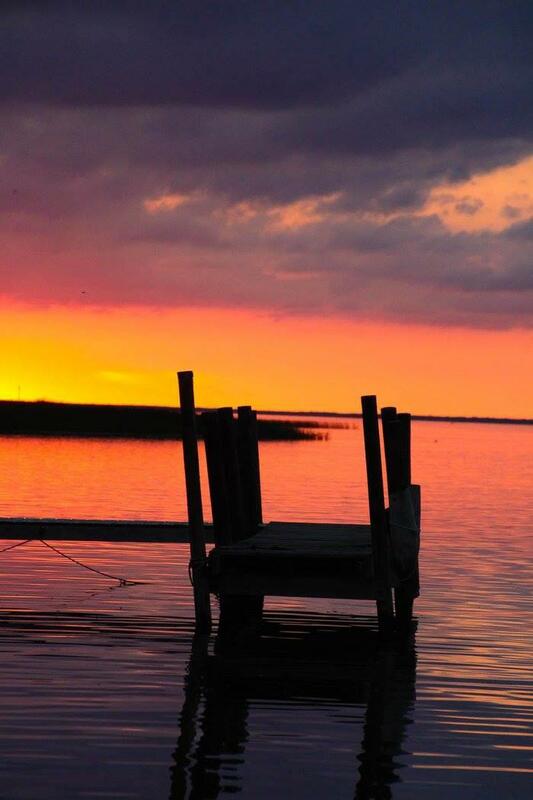 Come for great fishing, fun & wonderful Sunsets. Good news. Our place on Ash River is reserved and all is go. Just have to finish getting the boat ready and we are off, can't wait. Friday night crappie Sat morning all out. Fished this with my grandparents when I was little, don't remember ever catching much thought. First sits of the weekend occurred for me this past weekend. Friday morning was kind of odd I thought as birds where gobbling very early. I figure because of the full moon, the sky was bright long before shooting time. After flydown the gobblers were very quiet with very sporatic gobbling all morning. Sat until noon without seeing a single bird. Friday afternoon was very active, good amount of gobbles between 4:30-6:30pm. Had a group of 2 large gobblers walk by about 5pm and at 5:15pm had a group of 3 young toms walk by at 30 yrds not presenting a shot. My blind in very near a roost site so I left the blind about 7:30 so not to get caught at dark if they decided to roost there. On approach to the bean field I watched 2 very large toms work the field, until the neighbor shot and both birds scooted out. Saturday, had Abigail with her 20ga. Again plenty of early roost gobbling in all directions. A little more gobbling after flydown as well. I assume the same 3 young toms from Friday worked by us at 6:30am never really acknowledging us other than gobbling as they pastes us at 50yds. About a half hour later, I called in a loud mouth hen that actually fanned out for our up right Avian x hen decoy. That would be last bird sighted for the morning although we has gobblers walk by out of sight 2 more times. I left the woods alone the rest of the weekend as the landowners kids and grandkids were home for Easter and like to enjoy the woods when home. In the end a good and frustrating weekend. The birds were definitely not buying what I was selling as far as calling was concerned. Something I was doing was off, as they may have walked by, did not really investigate much and didnt hardly look at the decoy. Good luck guys and gals. Drove past Osakis on my way home this evening and it is pretty much ice free. Little O really lost the ice today!!!!!!! won't be long now!!!! Show some optimism!😝 The forecast has dropped some but I don't see the ice lasting much past the 1st. I went out in front of my parents on Frazer...some of the latter ice to go...was sketchy enough I turned around and went back. Opener is certainly a non-issue. My boat goes in next wknd...but my back bay allows me to do that! Saw the first boat launched at Battle Point access about 2:00 this afternoon. Three guys were out for about an hour and came back and took the boat out. Don't know if they fished or just checked to see if any ice remained on the lake. Hopefully it gets moving. I need docks and lifts in before opening weekend. Any updates?